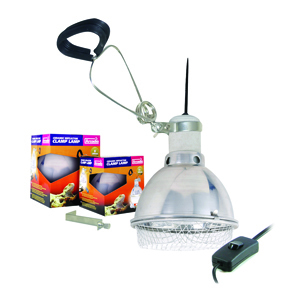 The Arcadia clamp lamp fitting is a fully inclusive kit, containing everything you need to fit Mercury vapor lamps (and other light and heat sources), over an open table. 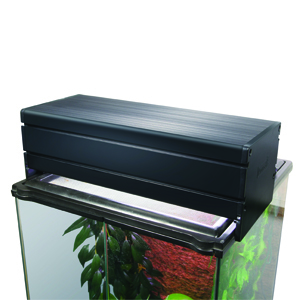 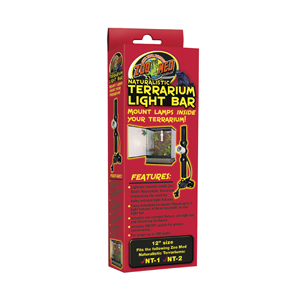 Using the Arcadia vivarium adapter, you can fit it inside a vivarium as well. 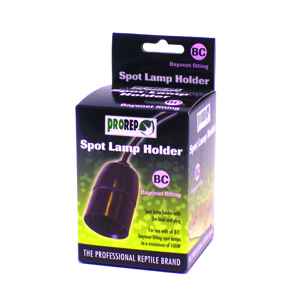 Category: Lamp Holders/Stands & Reflectors.